Welcome to The Wax Museum! Welcome to The Wax Museum, located in the heart of Surfers Paradise, Gold Coast. It is home to the largest collection of authentic wax figures in the Southern Hemisphere. 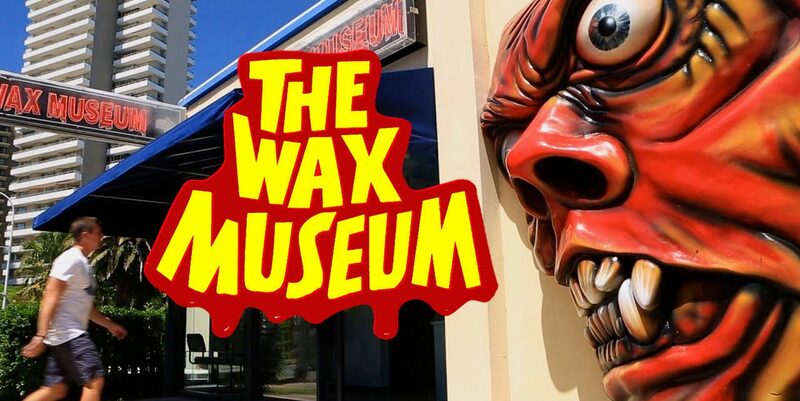 From the Famous Faces we know and the others to discover, to the gruesome and gory Torture Chamber, there is something for everyone here at The Wax Museum! Catch the light rail (The G), bus, drive or walk to The Wax Museum. Situated on the corner of the Gold Coast Highway (56 Ferny Ave.) and Elkhorn Ave., Surfers Paradise.